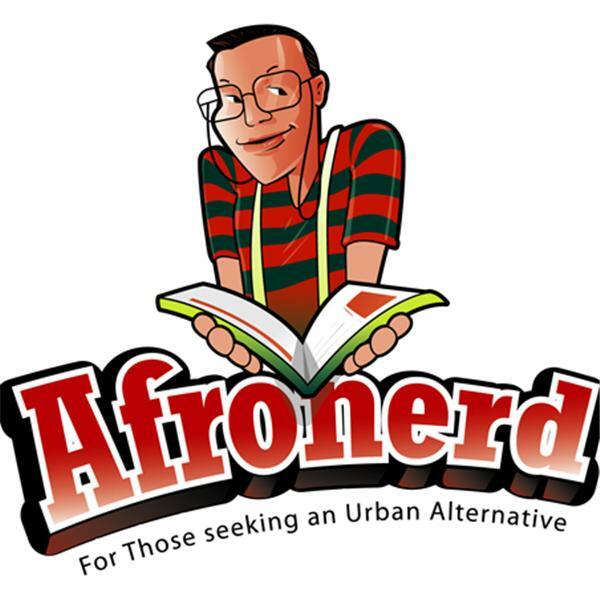 Welcome to our Afronerd Radio's Mid Week in Review podcast airing this Wednesday at 7:30pm EST! Listen to Capt. Kirk and Dburt unravel this (mid) week's topical concerns: Nightly Show host and comedian, Larry Wilmore drops the n-bomb right on POTUS' forehead during last week's White House Correspondent's Dinner; yet another reminder that 2016 is just a proxy for 1950-an Old Navy depicting a multi-racial family elicits jeers from the racist contingent in cyberspace; a recent Atlanta Black Star piece discusses India long time color as culture based caste sytem which has historically ostracized dark skinned Dalits; Dburt higlights a runner/health enthusiast who is coincidentally a centurian; astronomers discover at least 3 planets that may be able to sustain human life that are approx. 40 light years away; and while we are talking about space, a new study posits that perhaps Earth just exists in the context of ancient extraterrestrial life (i.e. space civilizations long past extinct ); some in cyberspace went racial when it was announced that presidential daughter, Malia Obama was accepted to Harvard U and lastly, Dburt discovers a new hastag campaign-#KEEPIRISBLACK-which is a viral attempt at carrying over The Flash's Black TV characterization of Iris West to the forthcoming film. Call the hosts live at646-915-9620.